Winter is upon us again and these chilly months can be quite a struggle to weather out when it feels like we’re living inside igloos. Imagine coming home after braving the chill in hopes of a warm cosy home, only to shiver the second you open the door. An obvious solution to that is heating. But which would be the best heating system for your current residence? Ducted gas heating would be a good choice for bigger homes with multiple rooms as an electrical heater in every room isn’t the most practical or economical option. A ducted gas heating system works by converting the cold air from the outdoors into warm air through gas combustion and then dispersing it through a series of ducts and outlets installed in the various rooms. This means that is possible to maintain an even heat flow throughout the whole house, eliminating any cold pockets.We can even install an outlet in your bathroom. Imagine getting out of a warm shower only to feel the biting chill of the frosty air. You can put those days behind you with the help of ducted gas heating. As the system only utilizes one main unit and a series of ducts, it is more efficient and economical than electrical systems. 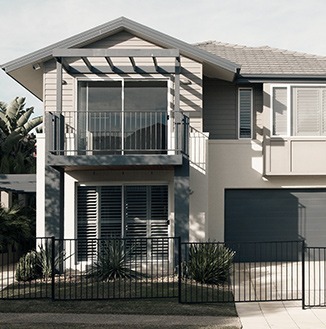 The operating costs are very affordable: 800 dollars for a typical suburban 200m2 home. It requires minimal servicing every couple of years for a low practical fee: approximately 160 dollars for each maintenance session. It might take a little more effort to set up as we will need to survey the space in your home to determine whether it is more practical and effective to install the ducts in the ceiling or under the floor. The main heating unit will be discreetly placed either in the roof space or outside the house. If you’re planning on residing in your current home for a long time, this will be well worth the investment and will set you up for long term savings. It is also more environmentally friendly as it does not release harmful carbon emissions into the atmosphere. In addition to that, it doesn’t cause any noise pollution. Due to the minimal mechanical functions, there is practically no operating noise to disrupt the flow of your daily activities. If you need a ducted gas heating service, visit our Gas&Air website to request a quote now. We offer a wide range of cooling and heating air conditioning systems, as well as installation and maintenance services. 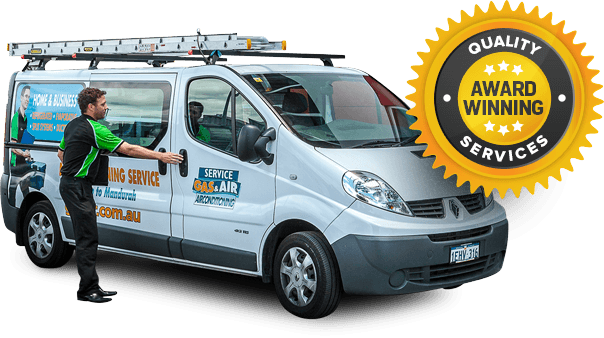 Our technicians are highly skilled and well trained individuals who pride themselves on providing the best service at a fair price. So what are you waiting for? Contact our team members now for more information.